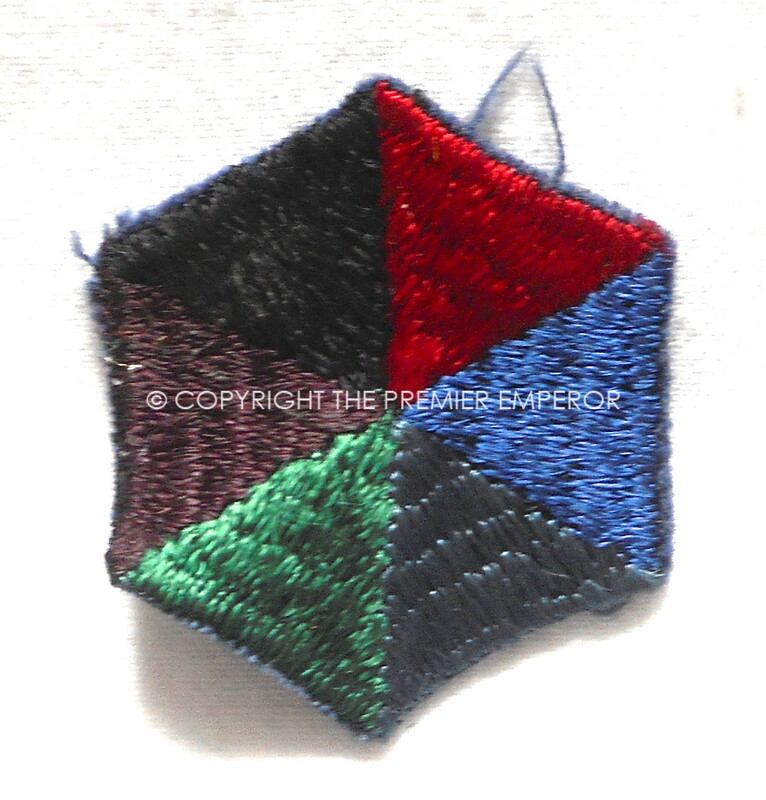 Home / POST 1945 MILITARIA. 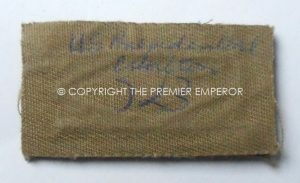 (INDOCHINE,VIETNAM, KOREA etc.) 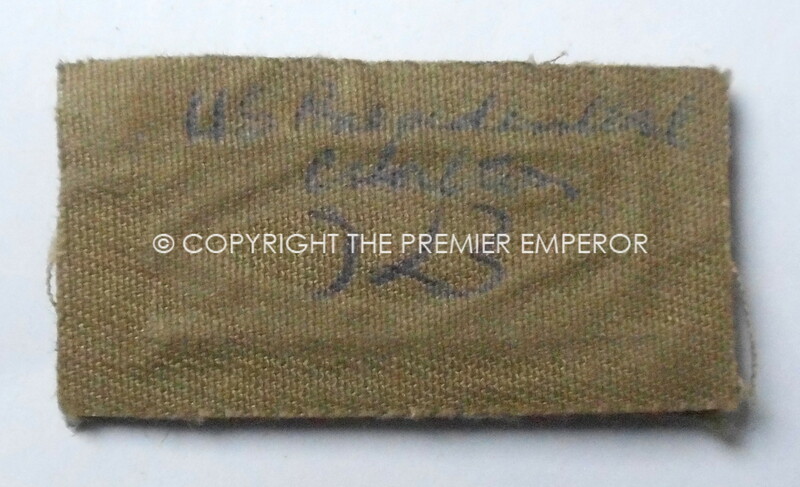 / Canada: U.S. Presidential Unit Citation in cloth. 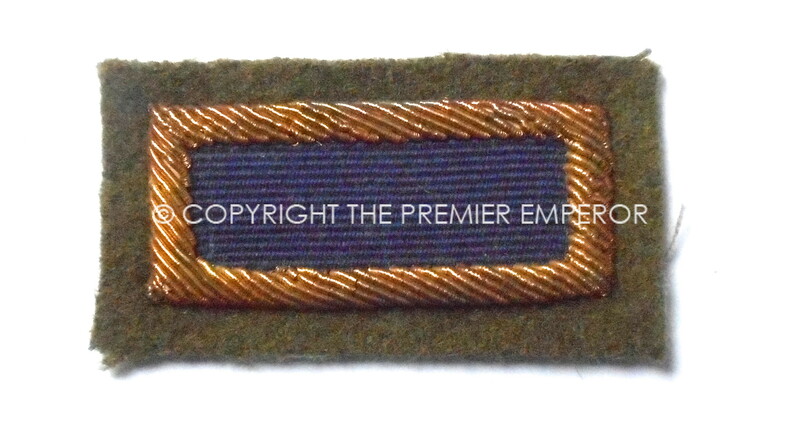 Cloth and gold bullion wire weave on khaki emblem. Very good condition. French Indochine period leather field equipment. 1947-56. 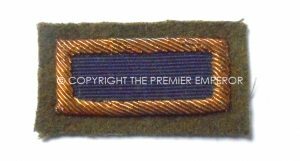 Canada: “Voltigeurs” cloth shoulder title.British & Commonwealth Formation Signs & Shoulder Titles.